I have been working in the financial services industry since 2004. 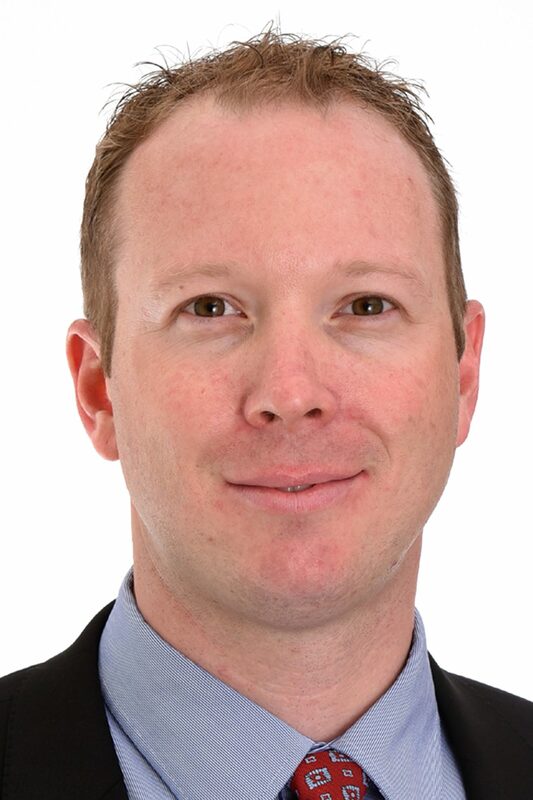 Prior to taking on the role of Financial Planner, I was a Branch Manager in the Calgary area. During the last year, I have focused exclusively on financial planning and fostering strong client relationships.